Creation Q&A: Neanderthals, Flood Fossils, Dinosaurs, and More! We asked you to send us your creation, evolution, and Bible questions on social media. Today, ICR Research Associate Frank Sherwin is here to provide some answers. We’ll talk about Neanderthals, Flood fossils, genetic entropy, dinosaurs, and more! 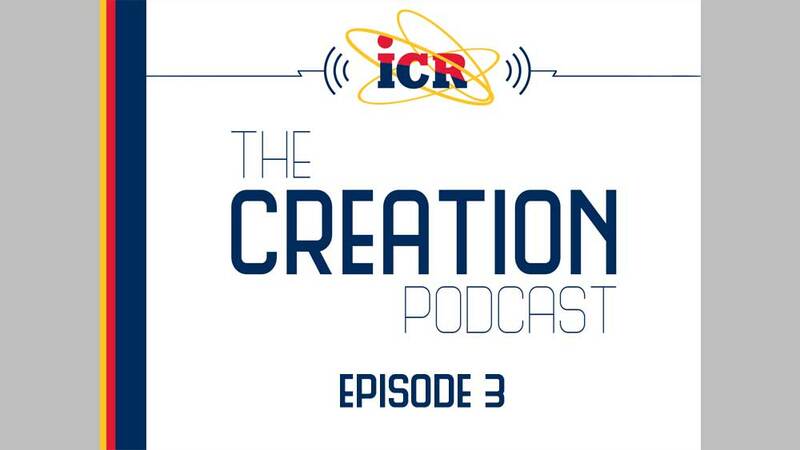 You’ll also hear about ICR’s latest quick-reference creation guide and another podcast series called Science, Scripture, & Salvation.